In a place like Abu Dhabi where people are always moving on it’s such a beautiful thing to capture a family time and again. 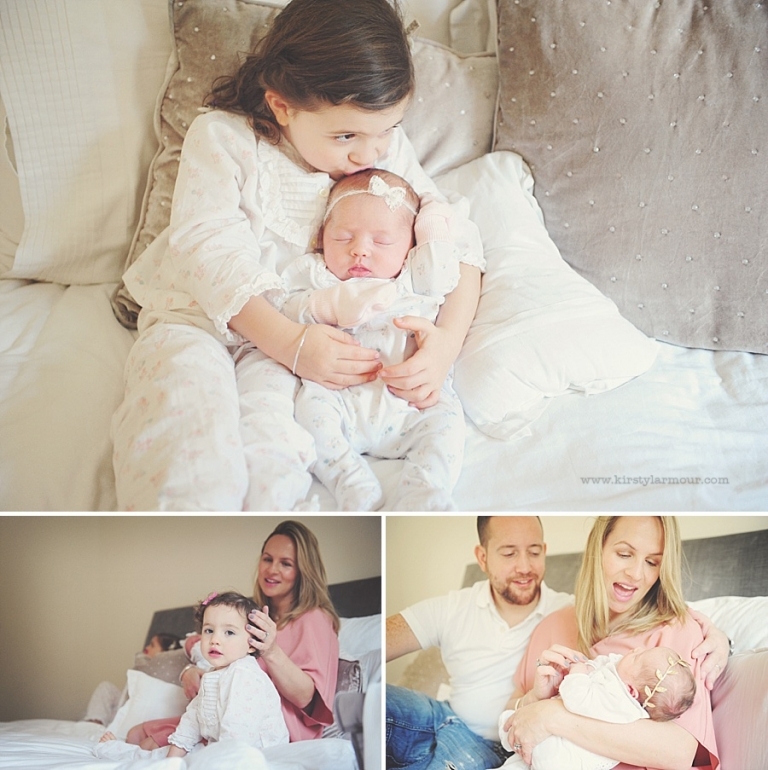 To be there to document the excitement and emotion of the arrival of a third child is truly an honour and I have adored spending time with this beautiful family as they have welcomed three very cherished little girls into their lives. 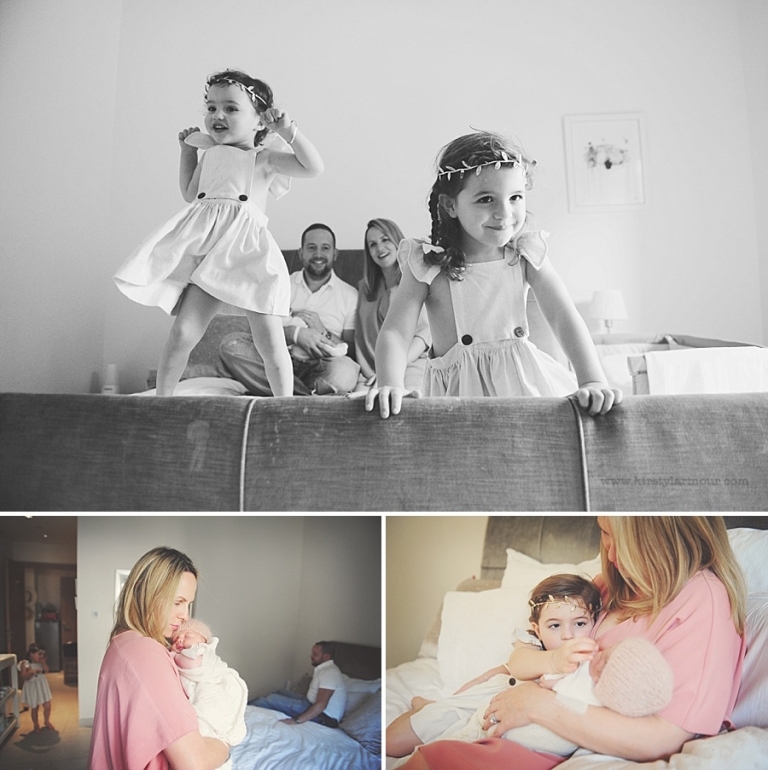 As you can imagine the chaos level goes up each time there’s a new baby and what’s just perfect to me is that because they know me, Mum and Dad just relaxed and let me do my thing and capture the beauty in the chaos of this time – these pictures are SUCH favourites to me because they are just so real. PS If you want to see them when there were just 2 daughters in their beautiful desert shoot head over HERE! © 2019 Kirsty Larmour Photography – Lifestyle Photography Worldwide|ProPhoto Photography Blog|Design by Northfolk & Co.